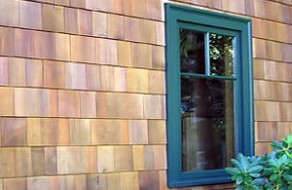 We specialize in semi-transparent finishes which protect, richen, and accentuate the natural beauty inherent in the wood. 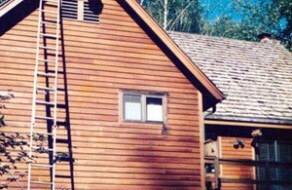 Our time tested multi-step preparation system readies the wood to accept the finish coats, and ensures maximum performance from our premium coatings. 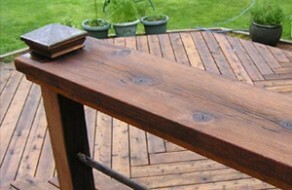 For our finishes, we use eco-friendly hemp (Hempshield) and soy-based (Wolman’s) oils and a water-based, two-coat finish system (Perma-chink). 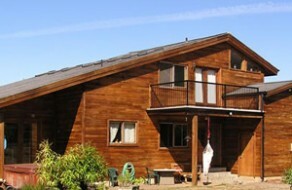 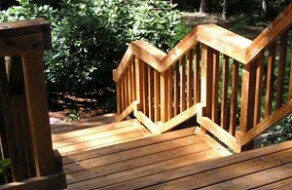 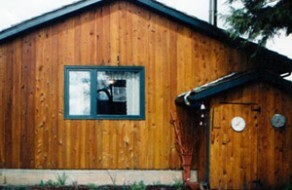 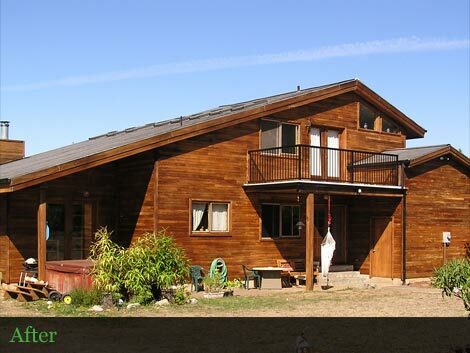 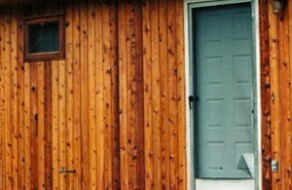 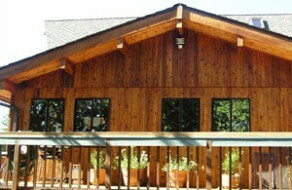 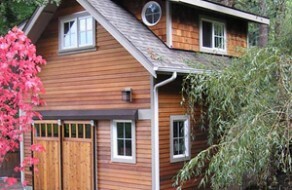 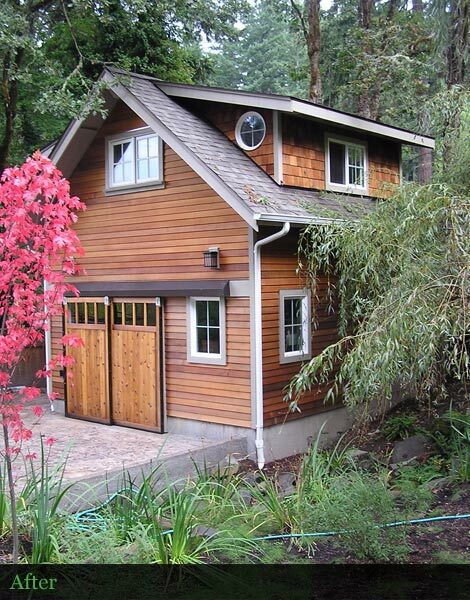 These products were chosen for both their quality and ability to withstand the climate of the Pacific Northwest. 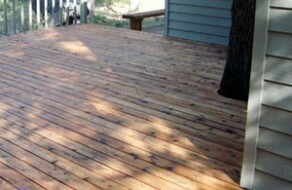 We are committed to using the most environmentally friendly products available to us that we know work! 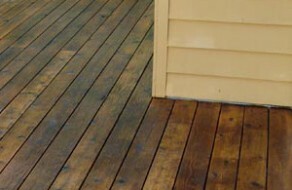 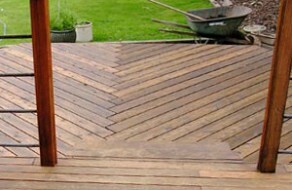 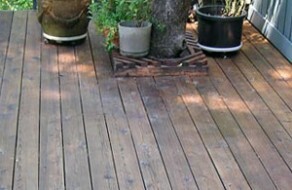 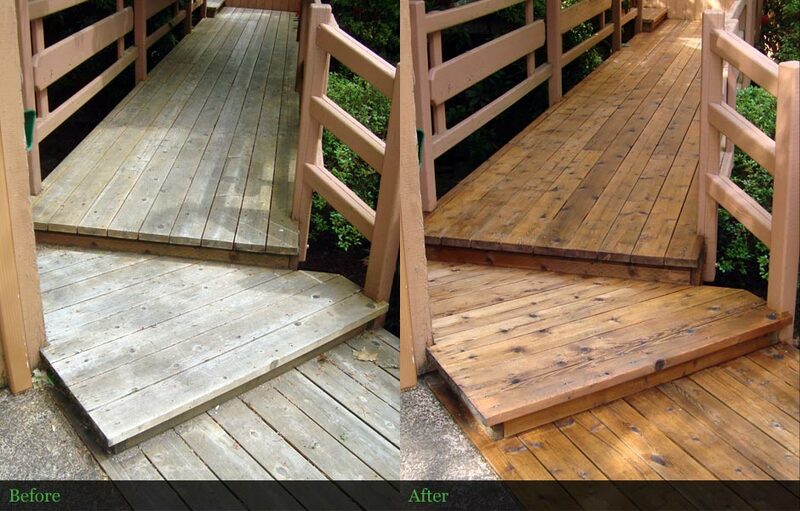 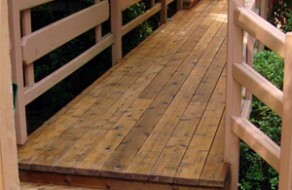 Included with our deck care service is a physical tune-up and safety inspection including board replacement, tightening of fasteners, and sanding as needed. 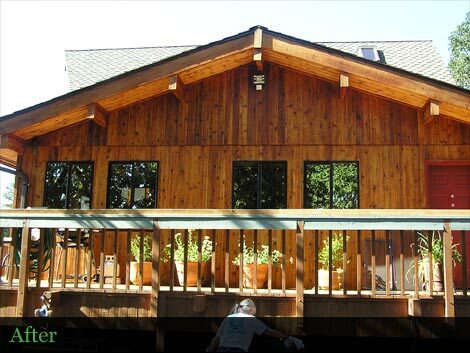 Cascade also offers follow-up and maintenance programs to keep your outdoor wood protected and looking beautiful year round. 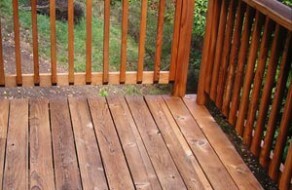 Have peace of mind knowing that we will take excellent care of your home.